We are super excited to bring you the collection of Best WordPress Deals/Offers for Black Friday and Cyber Monday 2018. 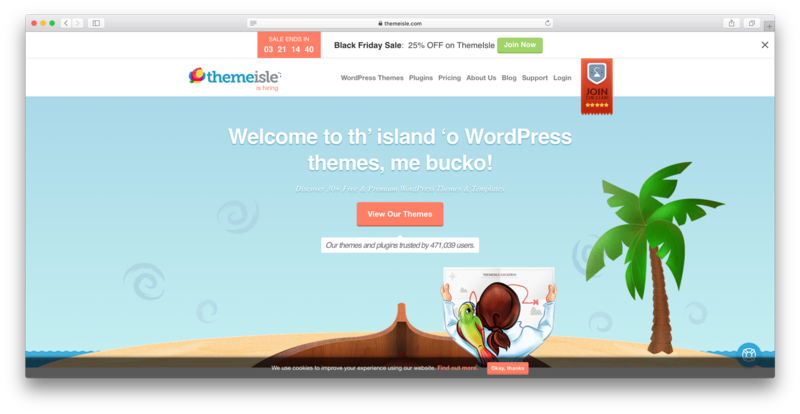 To make your festive time more blissful, many popular WordPress themes are offering FAT deals and discounts. This is the time for big save! So don’t let it go, choose the best product/service, get the huge discounts, save money and enjoy. 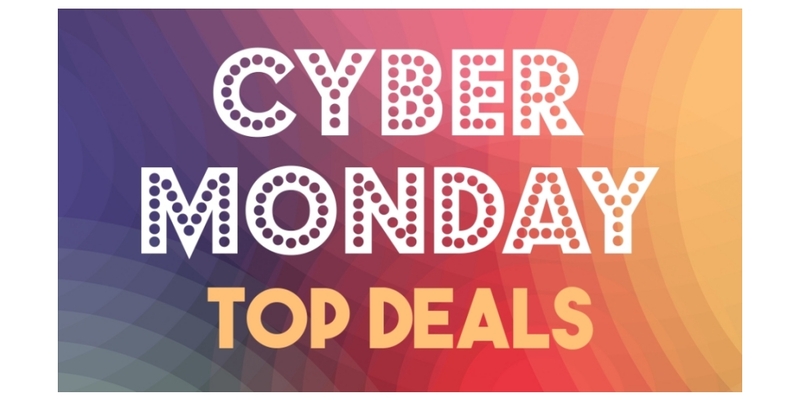 Amazing Black Friday & Cyber Monday Deals with WordPress – Grab it Now! 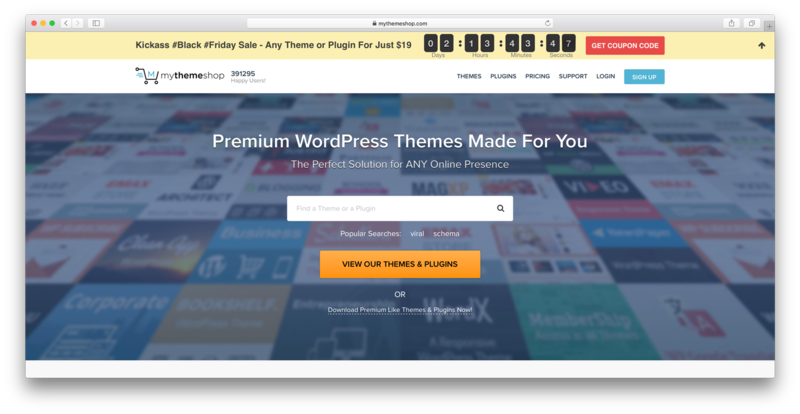 Here is a list of Black Friday and Cyber Monday deals on WordPress themes - Elegant Themes Black Friday, Elegant Themes Cyber Monday discount codes, Envato Market Black Friday, coupon codes. 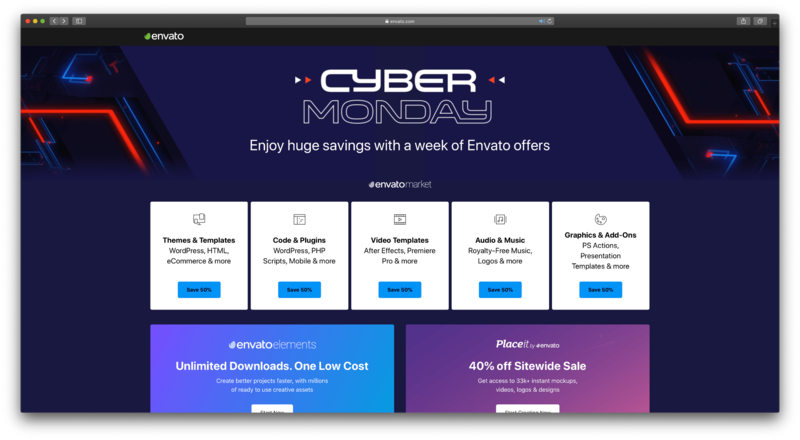 For Black Friday and Cyber Monday Elegant Themes offering 25% off everything, which is the biggest discount they have ever offered and it's only available during this sale. In addition, customers who purchase during the sale will be eligible to win free prizes. 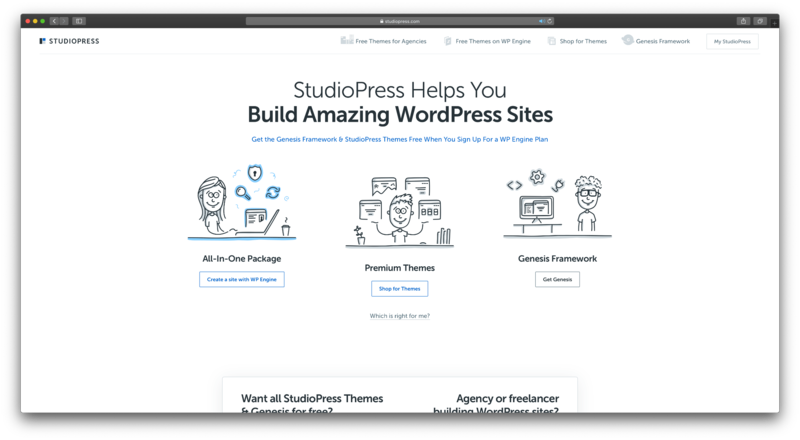 StudioPress is the creator of the Genesis Framework — probably the most well-known theme framework for WordPress. 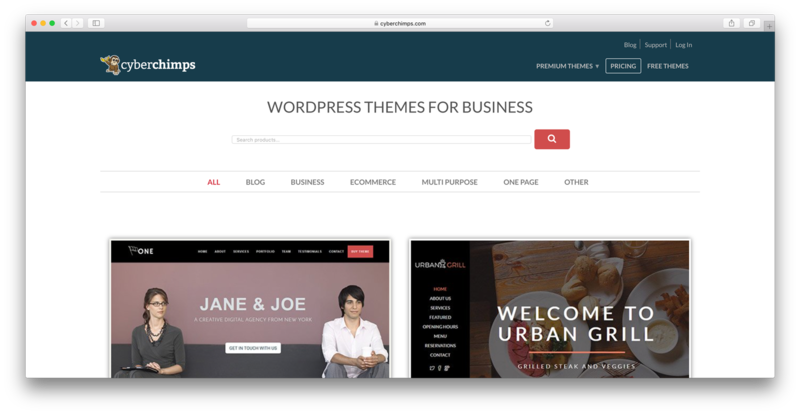 Genesis is best described as a layer of code that sits between the WordPress software and your theme of choice. 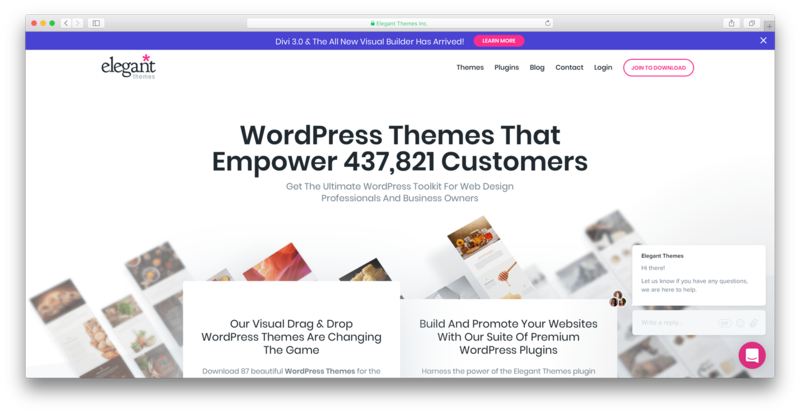 CyberChimps Club gives you access to all of CyberChimps’ products – that’s 5 plugins and 37 themes. You also get access to all new plugins and themes for a year.